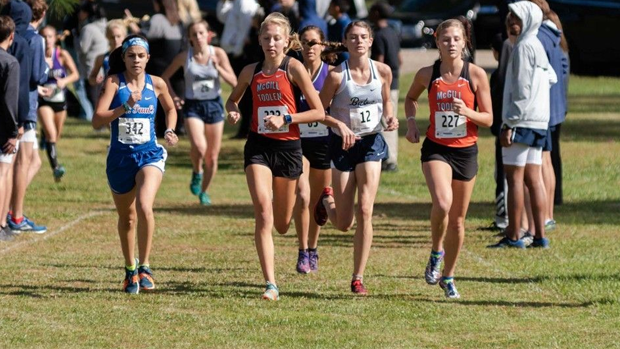 Road To State: Virtual Meets for Every Class! The virtual meets have been built with qualifying teams. Individual qualifiers have not been included here. Our virtual meets are typically pretty close to actual results at the end of the day. Time to check out who your competition is.